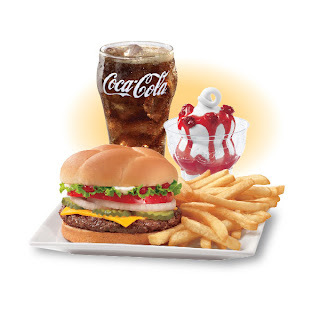 The Dairy Queen system’s $5 Buck Lunch value meal is available daily from 11 a.m. to 4 p.m. at participating locations. Fans have a choice for their $5 Buck Lunch of a ¼ lb. GrillBurger™ with cheese, 3-piece Chicken Strip Lunch or a Chili Cheese Dog, which are all served with fries, a beverage and choice of a sundae. For just $1 more, fans also will have the option to upgrade their small sundae to a small Blizzard® Treat. To find a local Dairy Queen location with the $5 Buck Lunch, visit www.dairyqueen.com/locator.